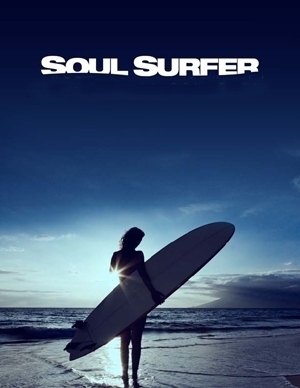 "Soul Surfer" Poster. "Soul Surfer" Poster. Wallpaper and background images in the AnnaSophia Robb club tagged: annasophia robb 2010 movies soul surfer.